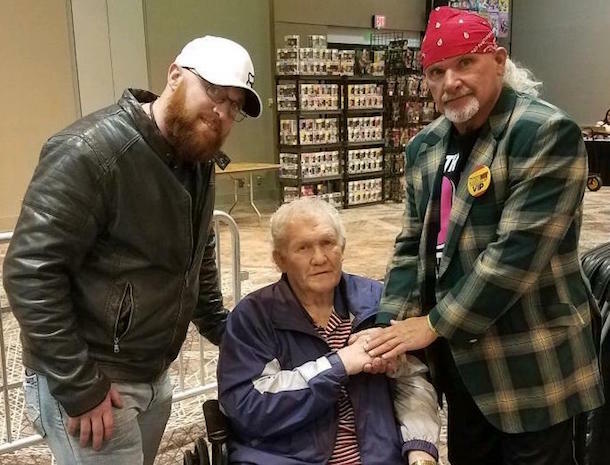 So happy to see Harley Race again this past weekend at WrestleCade! One of the greatest ever! Ricky Steamboat Jr. held EWA Gold!